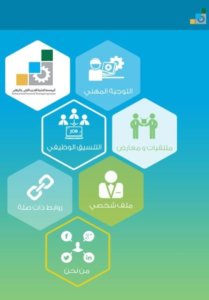 CCGR is one of TVTC (Technical and vocational Training Corporation) departments in Saudi Arabia .CCGR is an enterprise system . It aims to guide customers to the right career path and training programs to evaluate their performance . 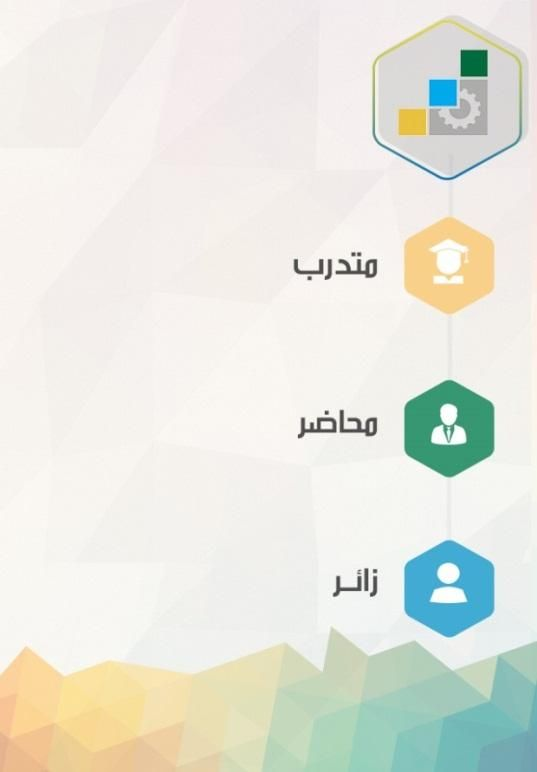 The mobile application has client or user interface that shows training programs , The latest meetings and exhibitions and other things . 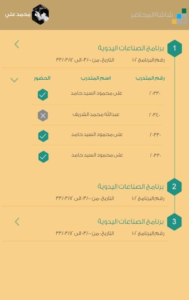 The user interact with those views with actions like reserve program on cancel program also can make attend meeting or exhibition. 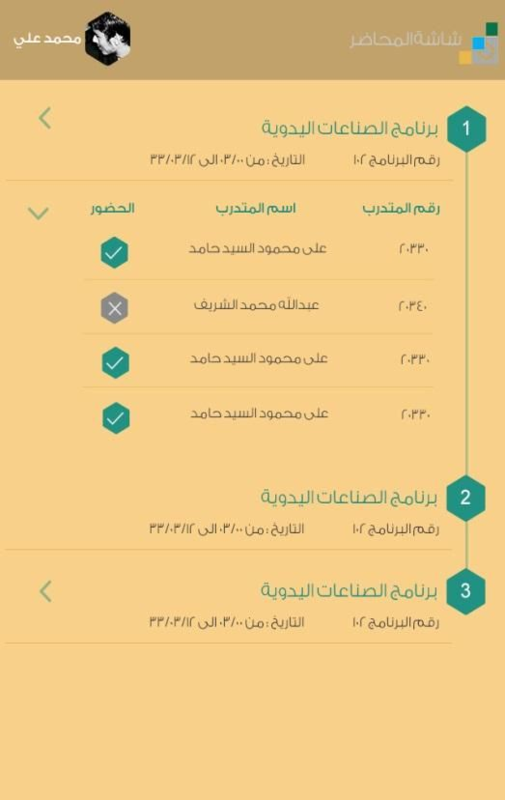 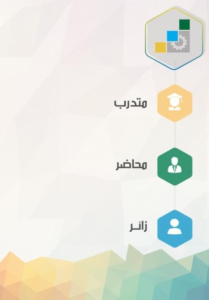 Also the mobile application has coach or trainer interface ,It enables the coach of accessing to his trainees in training programs that assigned to him and change the status of their attendance and passing of the session.